ATTENTION JEDIS! Ancient and awesome creatures from planet Earth need your help. If you live in a big city the chances are that near you people are profiteering through the brutal killing and trade of endangered species which is tipping marine ecosystems out of balance. 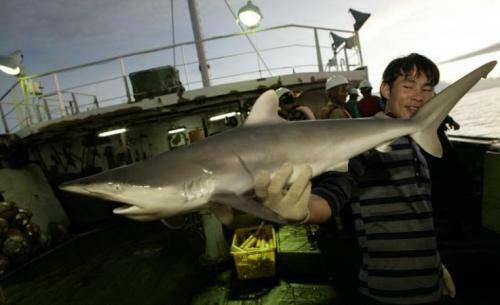 Up-market Chinese restaurants around the world make big bucks selling endangered shark fins. This cruel and unnecessary trade is about to reach its annual peak this Chinese New Year (February 3rd 2011). It is time for us to take action. On Thursday 03 February people from many walks of life will come together in London’s Chinatown to celebrate the arrival of the Chinese New Year, and also to show their support for local efforts to take shark fin off the menu. The global trade in shark fin is pushing these ancient and awesome creatures to the brink of extinction. Sharks are apex predators, so when they are taken out, ecosystems are pushed out of balance with devastating knock-on effects. It is estimated by scientists that 90% of the global shark population has already been wiped out. Sales of shark fin traditionally reach their peak at Chinese New Year. By visiting Chinatown on that day with flyers detailing the extent of the problem, with a positive message sustainability, we hope to change attitudes for the better, and persuade consumers to change their dining habits to protect our oceans. You are invited to join this loose alliance of marine conservationgroups , environmentalists, scientists, students and other concerned citizens to make a stand for sharks. Beginner: draw up a list of up-market Chinese restaurants near you (use google). Ring them and ask if they serve shark fin soup. If they say yes ask to speak to the manager. Let her know that you and your friends are deeply disturbed by the damage caused by this trade and that you will never visit the restaurant until shark fin is removed from the menu. Intermediate: same as above but visit the restaurant in person, ask to see the manager and explain the case (see below). Consider handing out some flyers to customers explaining the harm caused by global shark finning (flyers to follow: watch this space). Hustler: ring the target restaurant. Ask if they serve shark fin, if yes, book a table for 12. Don’t turn up. Ring the following day and explain to the manager that you and your friends will keep booking tables (on random nights) and not show up until shark fin is removed from the menu. Repeat. Join us on Chinese New Year in central London for a protest. As well as enthusiastic, marine loving participants we need photographers, film-makers, media managers, artists, street performers, flyer designers and translators. Oh, and anyone got a shark suit? Get in touch here: ecohustler@ecohustler.co.uk Sign up: public plea to ban shark-finning in the EU: http://www.thepetitionsite.com/1/a-public-plea-to-ban-shark-finning-in-the-eu/ Pass it on. 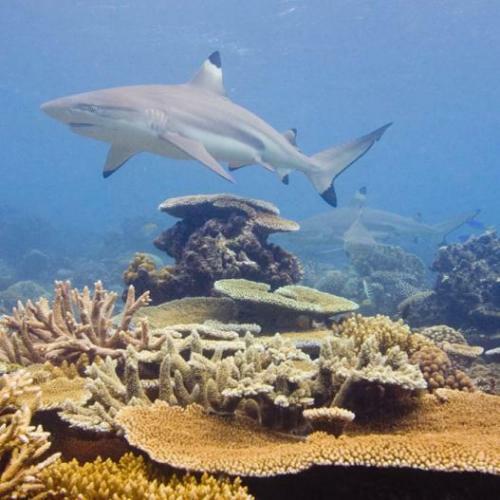 Our seas were once bountiful with thriving populations of sharks. Today we have a different story. Worldwide fish stocks of all descriptions are dwindling (check out ‘The End of the Line’ documentary. 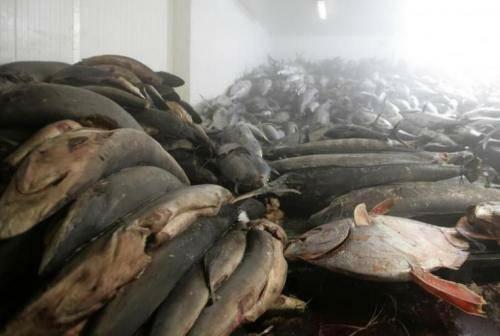 Overfishing is rife and amongst the species most in peril are sharks. Sharks are not commonly eaten for their meat, and some of responsibility for their dwindling populations results from by-catch. However, a massive cause of the problem is the burgeoning market for shark fins. It is not only the numbers alone that we should be crying out to stop. The industry itself is barbaric. It is common practice for sharks, once caught, to be finned and thrown back into the sea alive. So for the health of our oceans (and therefore the whole planet) as well as for the prevention of extreme and extensive cruelty to animals we need to stop this industry in its tracks. Whilst it may be important to preserve cultural diversity and maintain the world’s many and varied traditions it is more important to conserve biodiversity and the stability of the global ecosystems that we all depend on. There has to be a line drawn somewhere, and this barbaric practice totally crosses it. So this new year, get involved and join our protest.